PALM BEACH GARDENS, Fla.--(BUSINESS WIRE)--Xcovery Holdings, Inc., an oncology-focused biopharmaceutical company, today announced the appointment of Li Mao, M.D., as Chief Executive Officer (CEO) and Giovanni Selvaggi, M.D., as Chief Medical Officer (CMO). With more than 50 years of clinical experience in oncology between them, Dr. Mao and Dr. Selvaggi will oversee the clinical development of ensartinib and vorolanib, Xcovery’s two leading drug candidates currently in a global Phase 3 trial for ALK positive non-small cell lung cancer (NSCLC) and in a Phase 1/2 trial in combination with immune-oncology (IO) agents for thoracic cancer, respectively. 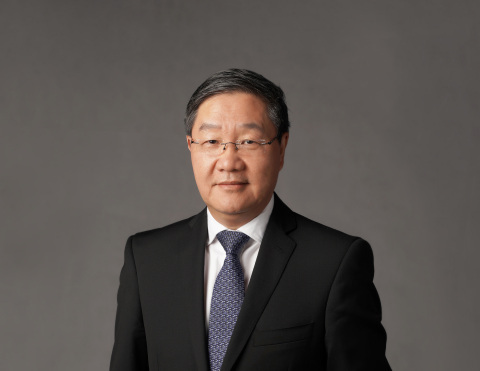 Prior to joining Xcovery, Dr. Mao was Vice President and Head of the Johnson & Johnson China Lung Cancer Center. Before that, he acted as a Professor and Chair of Department of Oncology and Diagnostic Sciences, and Associate Dean for Research at University of Maryland, Baltimore. Dr. Mao has also served as Leader, Experimental Therapeutics Program in the Marlene and Stewart Greenebaum Cancer Center. Previously, he was a Professor in the Department of Thoracic and Head & Neck Medical Oncology at the University of Texas MD Anderson Cancer Center, where he is currently an Adjunct Professor. Dr. Mao has played a critical role in a number of landmark multi-institution research programs, and has authored and co-authored more than 200 peer-reviewed articles cited more than 24,000 times. Dr. Selvaggi held positions of increasing responsibility at various global pharmaceutical companies prior to joining Xcovery. He joined the pharmaceutical industry in 2010 as a medical director at GlaxoSmithKline in the MAGE-A3 cancer vaccine lung program. 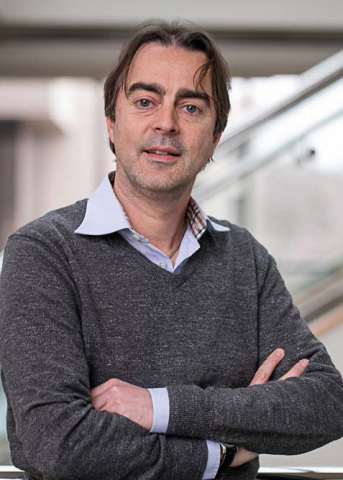 He then played an instrumental role in the successful development and registration of ceritinib (Zykadia) at Novartis in ALK translocated NSCLC. Most recently, Dr. Selvaggi was a part of the immunotherapy team at Bristol-Myers Squibb as Program Lead in different thoracic malignancies with a focus on SCLC. Dr. Selvaggi received his medical degree at the University of Torino Medical School in 1992 and served as staff physician of Thoracic Oncology at the University Hospital in Torino, Italy, participating in several clinical trials in lung cancer and mesothelioma over a span of 16 years. Xcovery is a biopharmaceutical company working to improve the lives of patients with cancer by discovering medicines to fight advanced tumors. Xcovery is developing a pipeline of oncology therapies to target a wide range of advanced tumors. For more information, visit www.xcovery.com. This press release contains forward‐looking statements that are based on company management’s current beliefs and expectations and are subject to currently unknown information, risks and circumstances and actual results may vary from what is being currently projected.